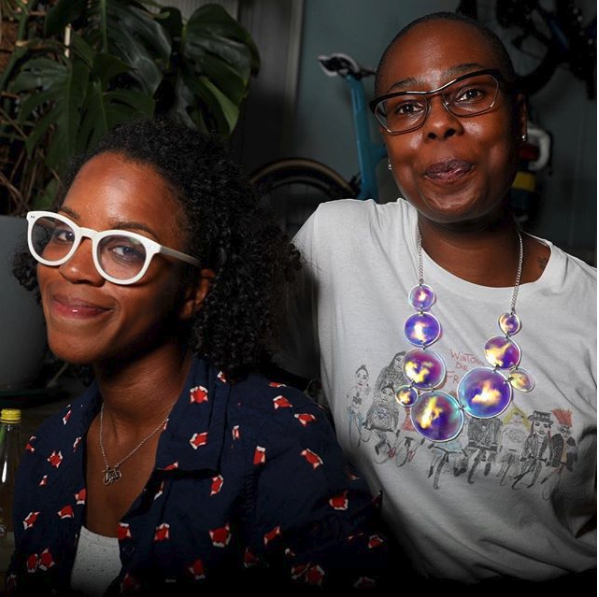 A vivacious and engaging speaker, Ayesha wants to bring her message to as many people as possible, encouraging them not only to pursue their own cycling ambitions, but also to support others in working towards theirs. Jools is a London cyclist, blogger, presenter and soon-to-be published author. 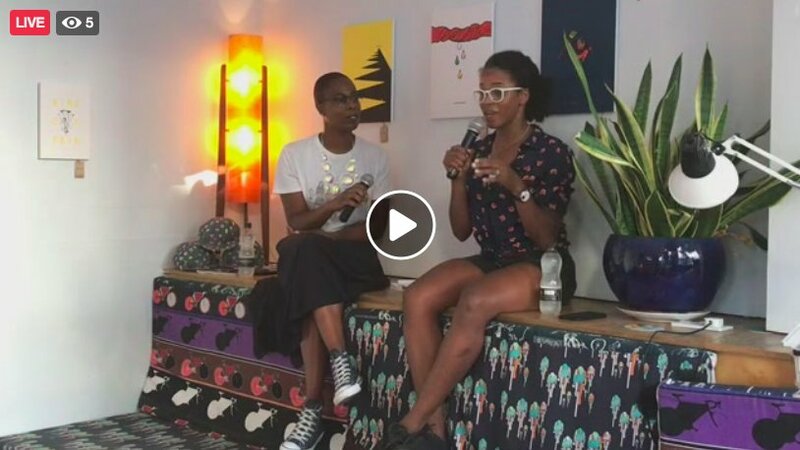 Together they discussed not only Ayesha's developments, but their own journey, thoughts and issues of being a women of colour in the cycling industry. To Ayesha and Jools for taking the time to sit and discuss these topics. Thanks again to everyone that joined us on the night, via the stream, and anyone that takes the time to listen back or watch this discussion.